My favourite Nando's flame-grilled PERi-PERi chicken has achieve another level with the launch of it's latest super-natural Smoky PERi-PERi! Limited edition only for this enchantingly festive season, these expert chicken grillers are bringing in more of that African flavour to your Nando’s meals! Inspired by the magical combination of Africa’s vibrant colours, unique heritage and the smoky flavor of open-fire cooking, the super-natural Smoky PERi-PERi was born. 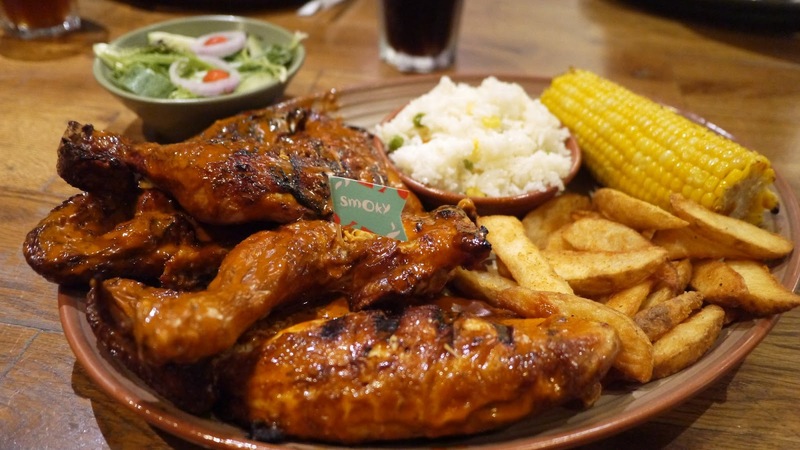 It delivers a full-bodied, rich flavor with sweet, smoky paprika, a hint of zesty lime, a delightful medley of herbs and of course a touch of Nando’s trademark PERi-PERi Chilli. All this combined gives it a unique smoky flavor reminiscent of a good barbecue. Once it's served on the table, the great aroma of Smoky PERi-PERi made us want to eat it immediately. The skin was grilled to perfect while inside is the juicy and succulent chicken. Our whole family love the new Smoky PERi-PERi including my kids. “We wanted to give our fans a taste of something magical this season with our flamed-grilled PERi-PERi chicken and that is how Smoky PERi-PERi came to be. Over the years we have dabbled in different recipes to find that special taste that will give our fans something new that they can enjoy and we decided to try it out with Smoky PERi-PERi. 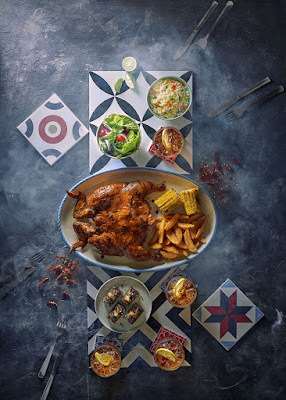 It delivers a fantastic combination of flavours that is uniquely Nando’s yet exciting at the same time,” commented Stephen Chew, CEO of Nando’s Malaysia. Experience the new, enchanting Smoky PERi-PERi on everything that you can before it disappears. The best way would be to celebrate the festive season with the super-natural platter at RM 99.00. It includes mouth-watering full chicken with tasty sides and the all-new Salted Caramel Cake Bites! The platter also comes with 4 bottomless soft drink or ice-lemon tea, isn't it super worthy? Placing importance not only on its perfectly flame-grilled chicken, but on its flavours as well, Nando’s is always up to the challenge to elevate their dining experience to another dimension. 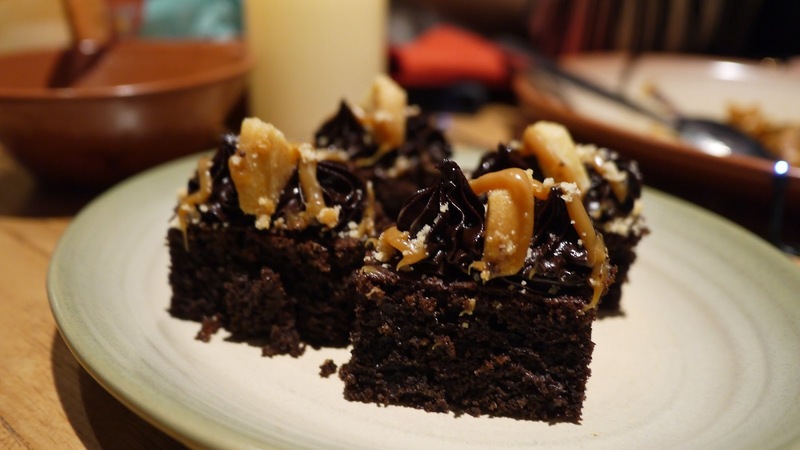 Nando’s aspires to gather and lay out the best there is on the plate down to the finest details.